Winter is over in Wisconsin. What a wonderful truth! It was a long and tough winter. It has worn us out and battered us. I wondered if any plants would actually survive. The ground had to have frozen further down this year. But, alas, the world has turned from brown and white to green and colorful! 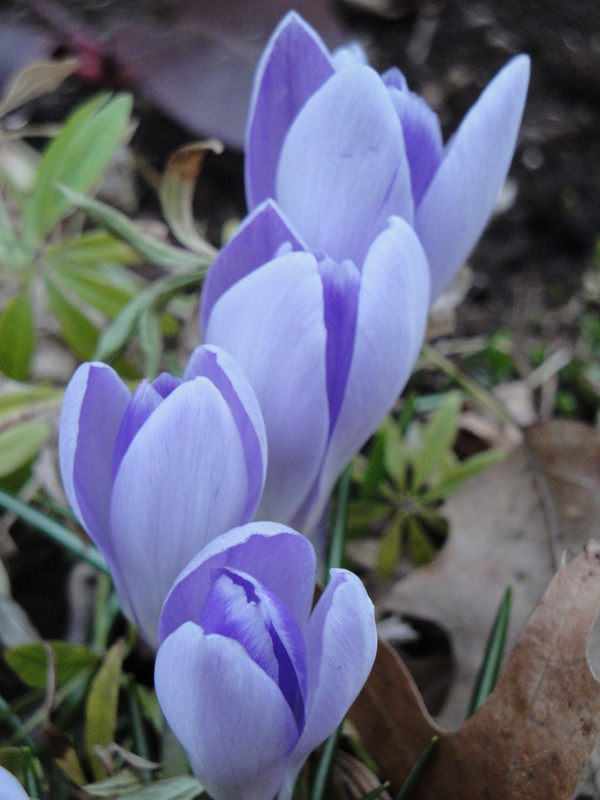 My new peonies are promising to bloom soon and these crocuses popped up awhile ago. Hope springs new! I read the title of your blog and for a second I thought we were going to get a poem. Thanks for the laugh, Tim!!! I will create one just for you soon! Cool, I hope it’s about winter is over. Perhaps.